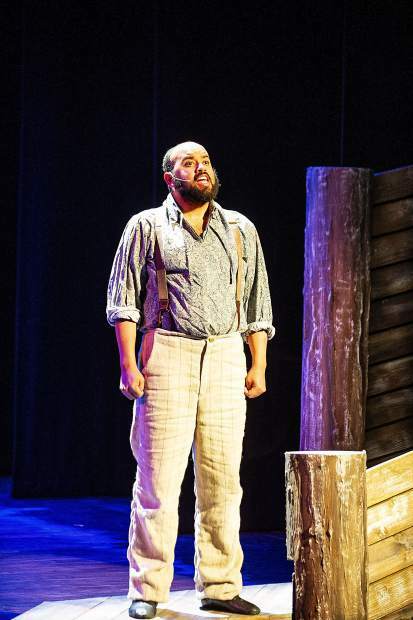 Gerald DeLisser playing Jim in a scene from the Aspen Community Theatre dress rehearsal of the musical "Big River" on Wednesday evening at the Aspen District Theater. 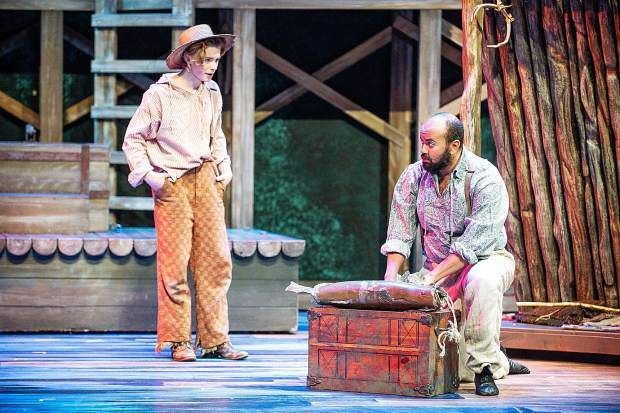 Gerald DeLisser, right, playing Jim and Patrick Keleher playing Huck Finn in a scene from the Aspen Community Theatre dress rehearsal of the musical "Big River" on Wednesday evening at the Aspen District Theater. 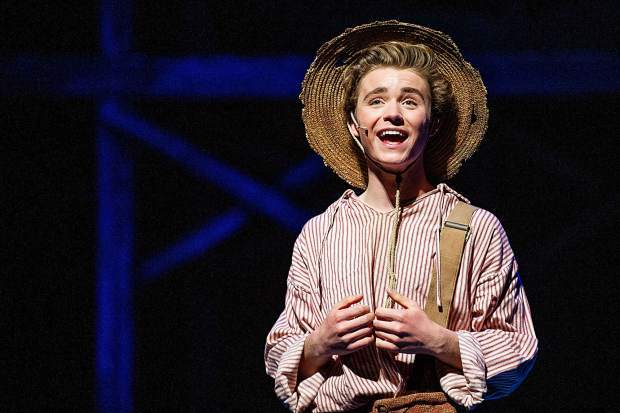 Patrick Keleher playing Huck Finn in a scene from the Aspen Community Theatre dress rehearsal of the musical "Big River" on Wednesday evening at the Aspen District Theater. 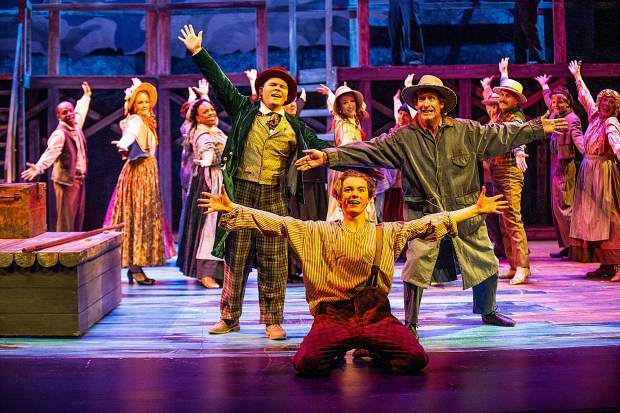 A scene from the Aspen Community Theatre dress rehearsal of the musical "Big River" on Wednesday evening at the Aspen District Theater. 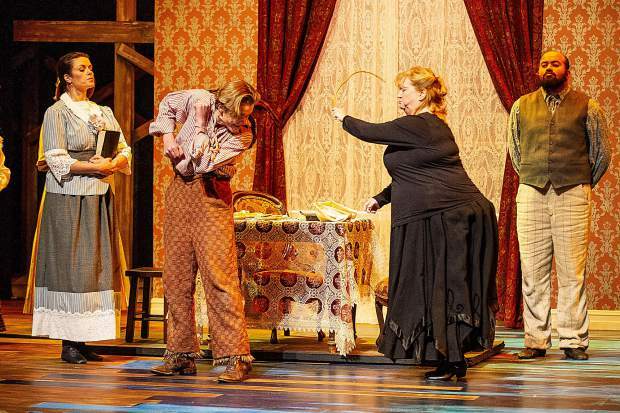 Patrick Keleher playing Huck Finn getting whipped by Widow Douglas, played by Lynette Schlepp in a scene from the Aspen Community Theatre dress rehearsal of the musical "Big River" on Wednesday evening at the Aspen District Theater. 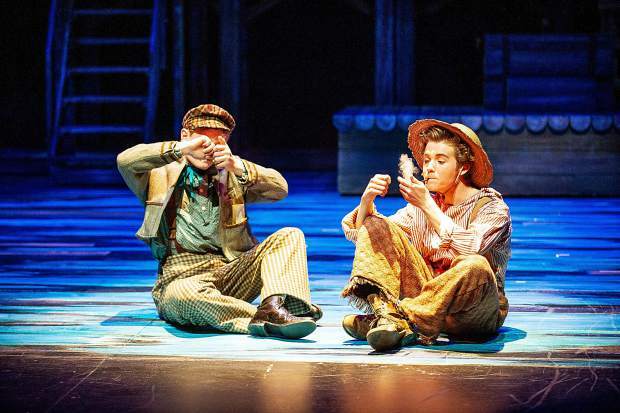 Curtis Madden playing Tom Sawyer and Patrick Kelehen smoke pipes in a scene from the Aspen Community Theatre dress rehearsal of the musical "Big River" on Wednesday evening at the Aspen District Theater. 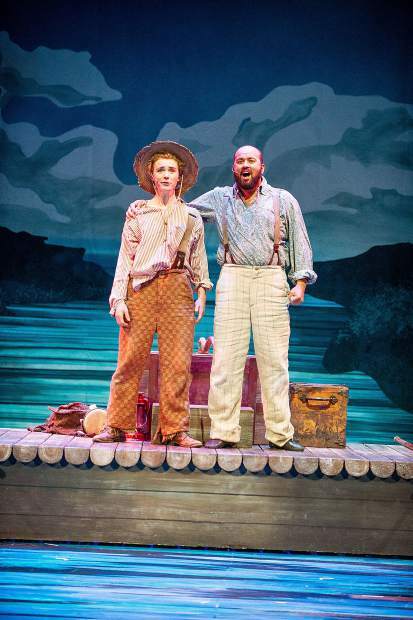 It’s a classic American story with an irresistible old-timey score, but “Big River” is not an escapist piece of entertainment. 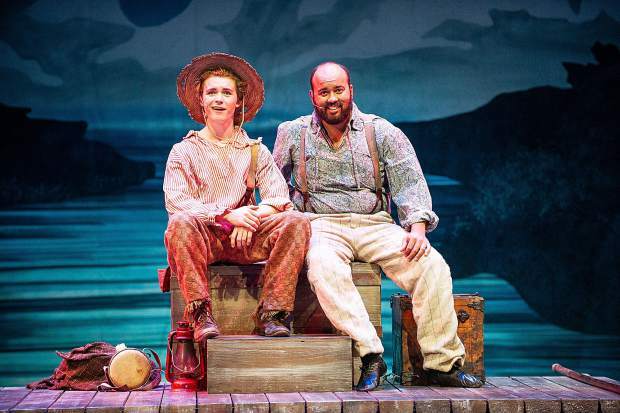 And that’s the point of Aspen Community Theatre staging this musical adaptation of Mark Twain’s “The Adventures of Huckleberry Finn” this fall, according to director Marisa Post: It’s important. 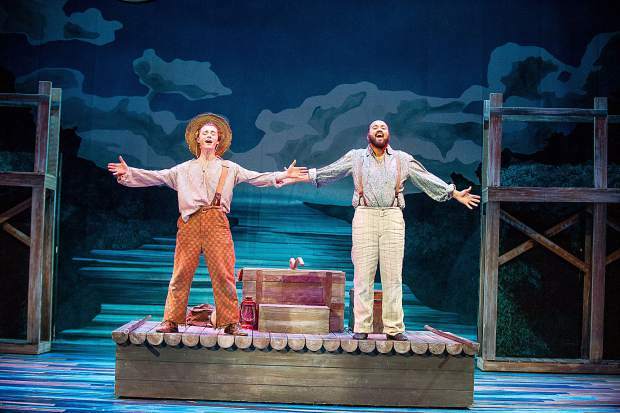 Though peppered with whimsy, it is still Twain’s timeless tale of Huck fleeing his abusive dad and Jim fleeing slavery on the Mississippi River — a story of America’s original sin of slavery and the brutality of American racism. 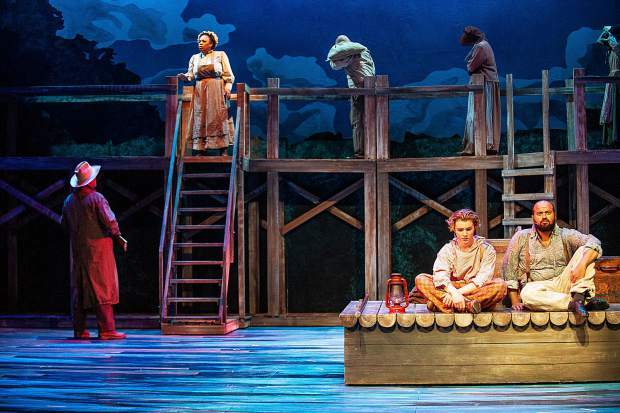 In this bitterly divided moment in American history, punctuated by police shootings of young black men and racially motivated acts of terrorism in the headlines, “Big River” is a vital show to stage, Post believes. 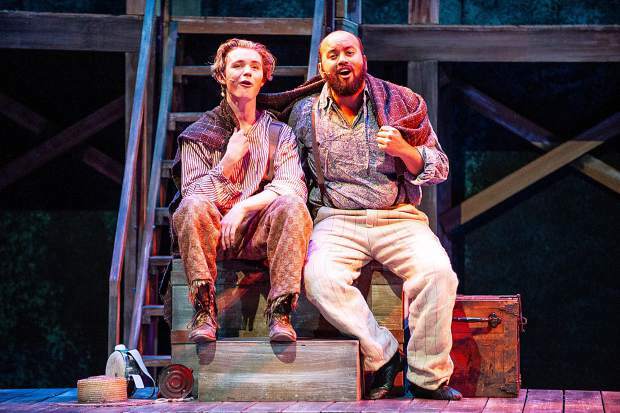 It’s a show that reflects Jim’s words to Huck about the “considerable trouble” and “considerable joy” life serves you, and that offers both ugliness and uplift. 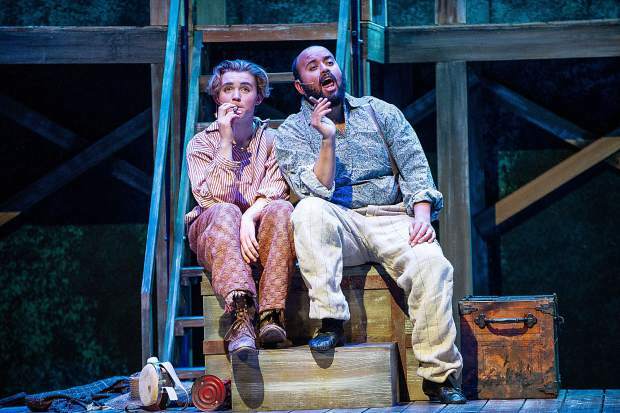 Songs like the unifying Huck and Jim duet “Worlds Apart,” Post hopes, will resonate all the more with an Aspen audience in 2018. “It’s so deep in terms of the reality of our situation,” she said. 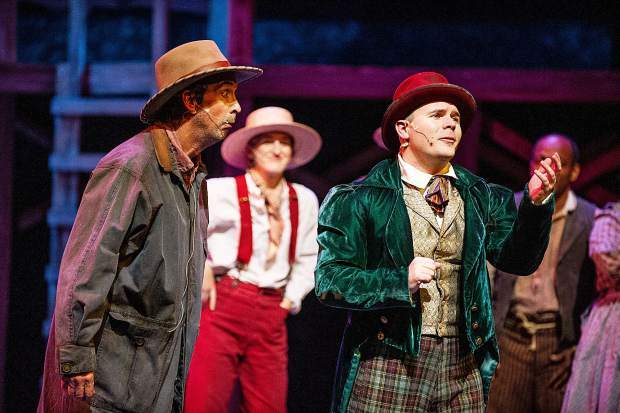 The production comes on the heels of Theatre Aspen’s searing summer production of the musical “Ragtime,” which similarly thrust the history of American racism onto the Aspen stage in a timely show that became a high point of the summer season here. 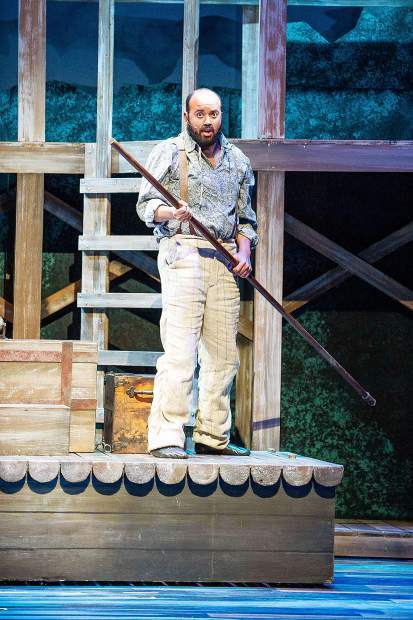 “Big River” opens Friday at the Aspen District Theatre and runs through Nov. 18. The Broadway show won the Tony Award for Best Musical in 1985. 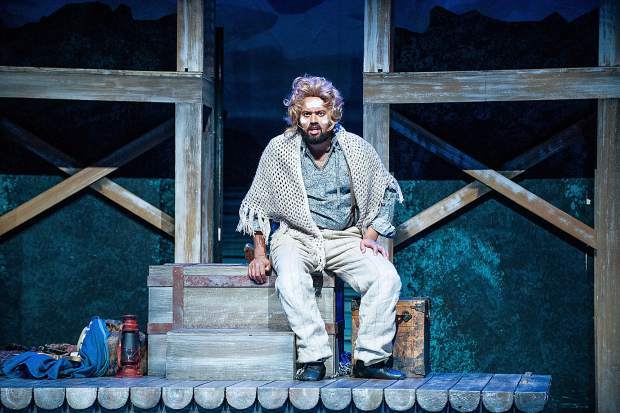 The longtime local actor Gerald DeLisser is taking on the slave Jim in his highest profile role after more than a decade performing with Aspen Community Theatre. DeLisser, 36, might be the hardest working man in the Roaring Fork Valley theater scene these days. 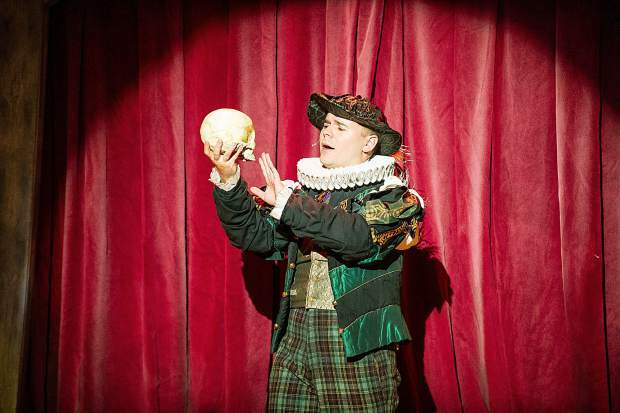 A prolific performer, he pops up regularly in productions at Thunder River Theatre and Theatre Masters, in the comedy troupe Consensual Improv and at the Glenwood Vaudeville Revue, where he is a full-time player. 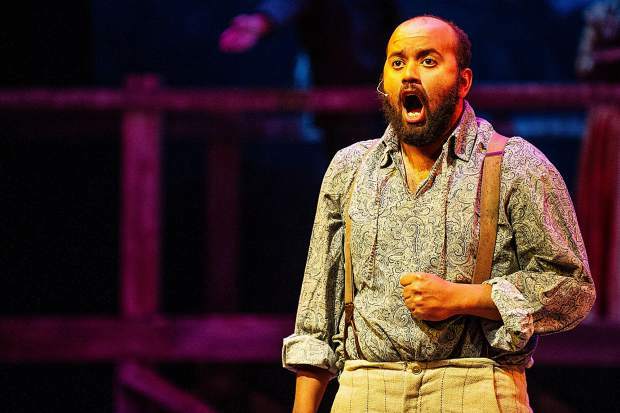 He’s been performing in Aspen Community Theatre productions going back to “Fiddler on the Roof” in 2006. 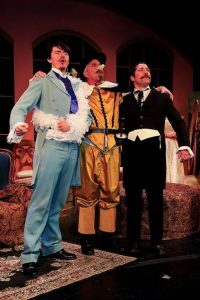 But playing the co-lead Jim in the beloved annual Aspen Community Theatre production is a crowning moment for DeLisser. DeLisser is paired with Carbondale’s Patrick Keleher as Huck. 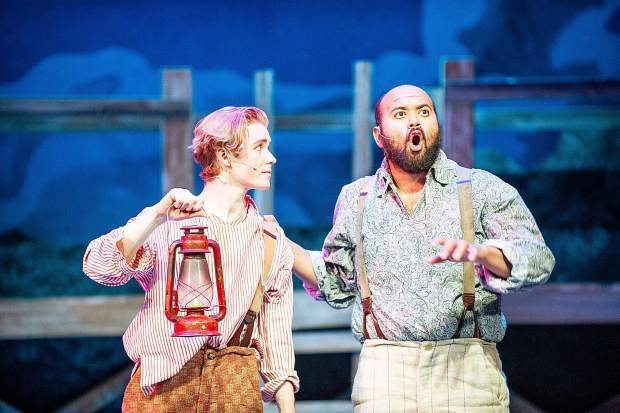 A precocious 16-year-old who has starred in Theatre Aspen School productions of “Mary Poppins” and “School of Rock,” he’s also worked with DeLisser on local productions and developed an easy rapport that translates into their onstage bond as Huck and Jim. 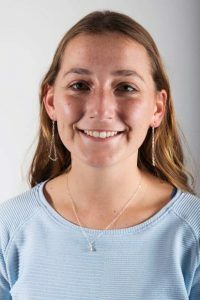 DeLisser noted that the production’s first dress rehearsal fell on Election Day 2018, when Colorado voters were asked to take provisions allowing legal slavery out of the state Constitution. These issues of freedom and racism haven’t faded so much since Twain’s time, DeLisser suggested, but Huck’s conversion remains instructive for our moment. 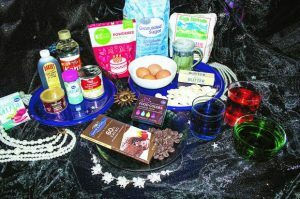 DeLisser caught the acting bug as a teenager at Oakwood Friends School in Poughkeepsie, New York, where musical productions were a point of school pride. 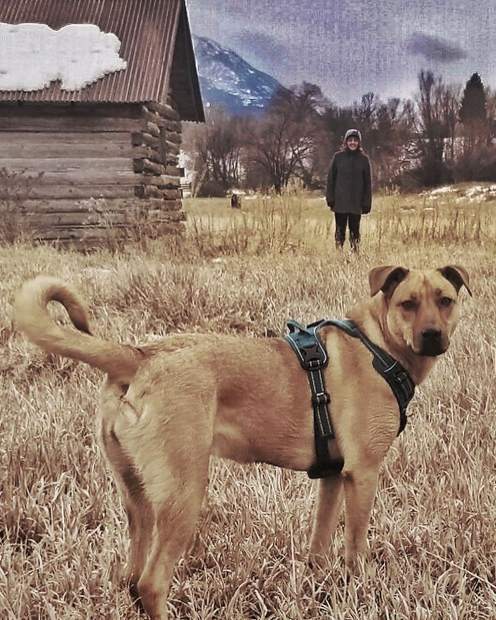 He dug into Aspen’s theater scene during summers as a teenager, and has been a fixture of it since moving here at 18 working with mentors like Post and Beth Malone. 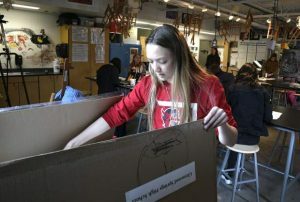 “The people I admired most when I first got out here were the Crystal Palace players,” he said, referring to the legendary Aspen dinner theater that closed in 2008. 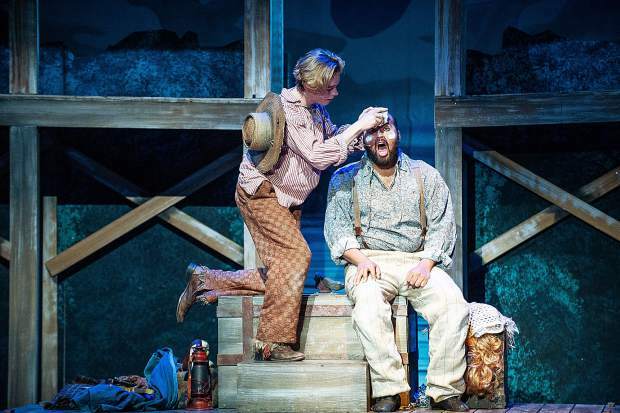 He’s since gotten to work with many Palace alumni like Travis Lane McDiffett, who plays Pap in “Big River.” And these days he performs improv with Palace players Nina Gabianelli and Mike Monroney and works alongside the Palace’s John Goss at the Vaudeville Revue. 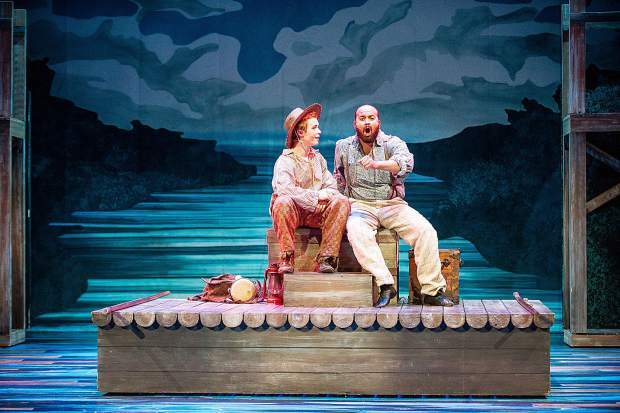 DeLisser has been working with Post, the “Big River” director, for nearly 20 years — going back to his first summers here as a teenager in Aspen Theatre in the Park student productions. Post has also been working with Keleher since he was 12. 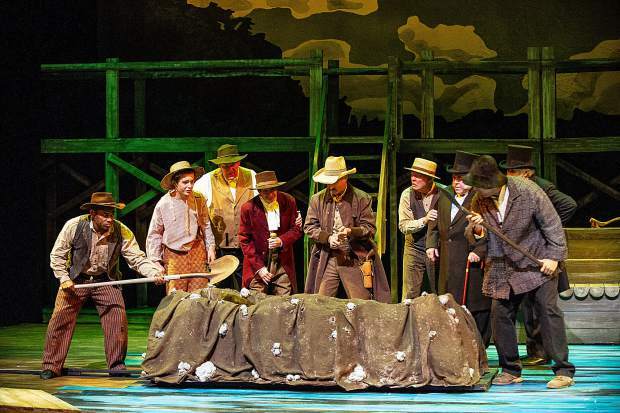 The show’s winning score is full of throwback country songs, rustic bluegrass and fiddle-heavy gospel composed by the great Roger Miller. They’re performed here by a 10-piece band — led by the stalwart local music man and pianist David Dyer — that includes the bluegrass icon “Pastor Mustard” himself, Dan Sadowsky, on guitar. 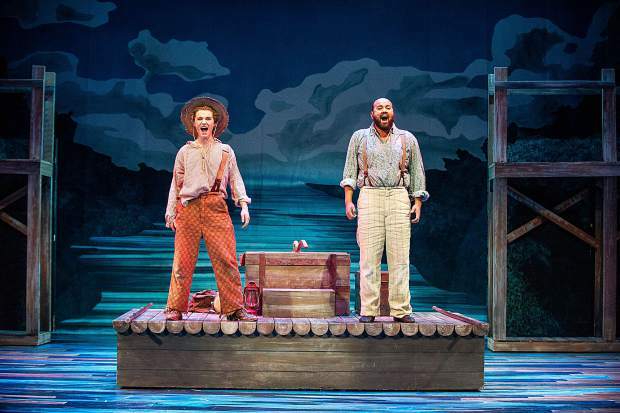 There are jaunty sing-along bluegrass songs like “The Boys,” “I, Huckleberry, Me” and “Arkansas” and show-stopping Huck-and-Jim duets like “Muddy Water,” “River in the Rain” and “Worlds Apart.” But it’s a dialogue-heavy show, so much so that some have called it a “play with songs” rather than a musical. 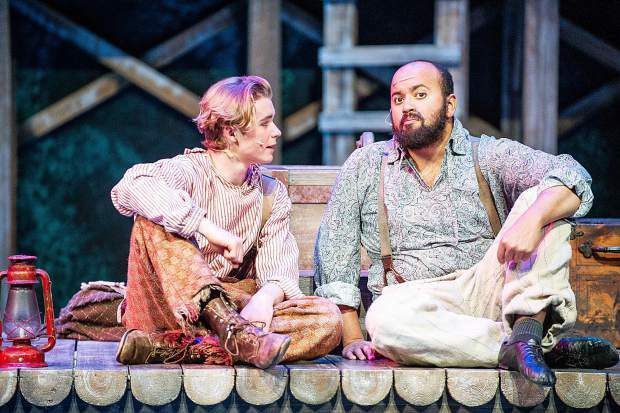 All of the sets, props and costumes come from the Utah Shakespeare Festival’s summer production of the show. 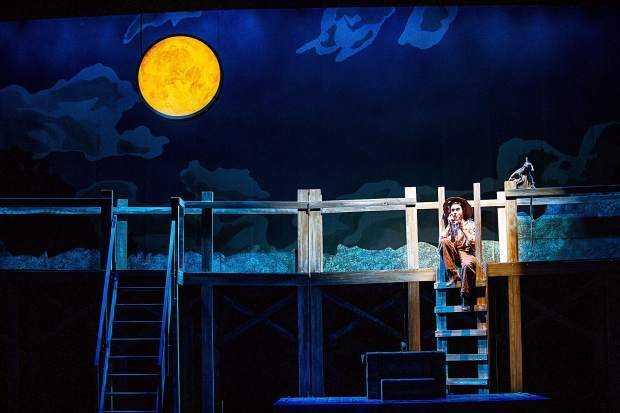 The stage has been painted in an impressionistic river design, which gives way to a grand Mississippi River backdrop. 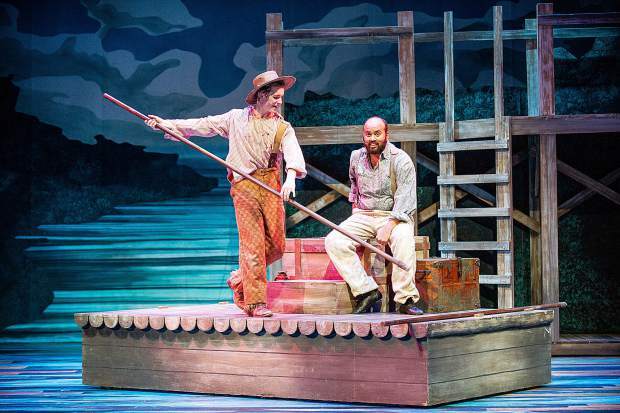 Huck and Jim’s raft moves around the stage in a bit of wizardly stagecraft. (In fact, it’s human-powered with an adapted motorized wheelchair inside, operated by the brave Evan Piccolo, who spends the whole show inside its cramped interior). 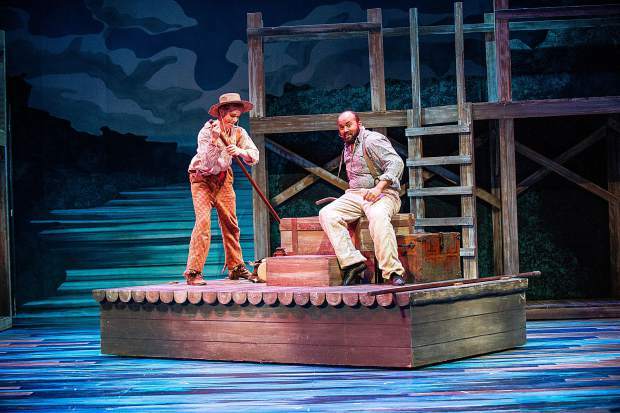 The “Big River” script has been revised to remove most of the racial epithets from William Hauptman’s 1985 original. Hauptman rewrote his script in 2010 after seeing a revival of the musical and being shocked himself by the 18 uses of a racial slur in it. 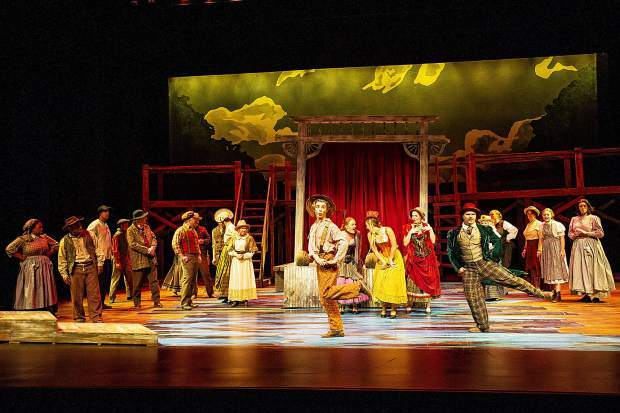 In the Aspen Community Theatre version, from Hauptman’s revised script, it’s used five times. 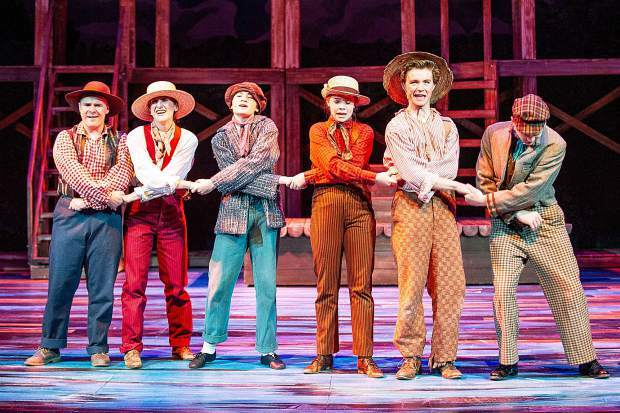 The show may spark debate about whether even that usage is appropriate, spoken by white actors for a predominately white audience in overwhelmingly white Aspen. But Post is confident that the musical, and the context of placing the word only in the mouths of racists in it, is treating the material appropriately.